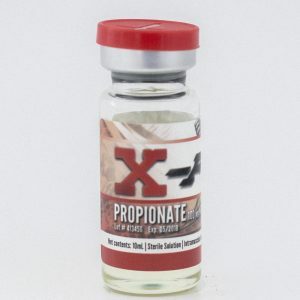 Each ml contains 150 mg nandrolone phenylpropionate, each bottle contains 10 ml. NPP is a much faster acting version of Deca. Some bodybuilders prefer the NPP steroid to the deca steroid, because it acts fast and clears out of your system quickly. Many athletes taking this drug can see results in as quickly as 12 weeks; this is much faster than Deca, which takes 45 weeks before any significant muscle gains are made. NPP is a much faster acting version of Deca. 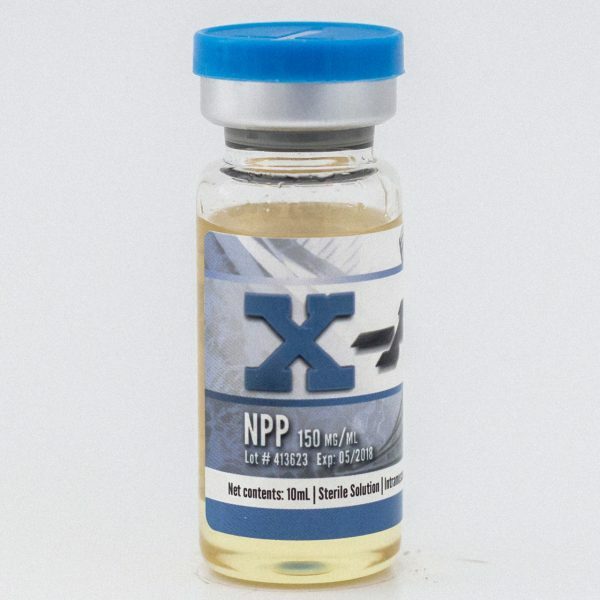 Some bodybuilders prefer the NPP steroid to the deca steroid, because it acts fast and clears out of your system quickly. 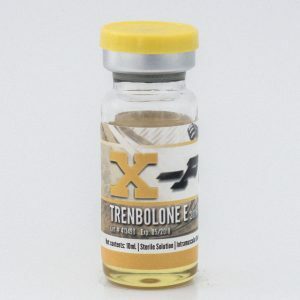 Many athletes taking this drug can see results in as quickly as 1-2 weeks; this is much faster than Deca, which takes 4-5 weeks before any significant muscle gains are made. 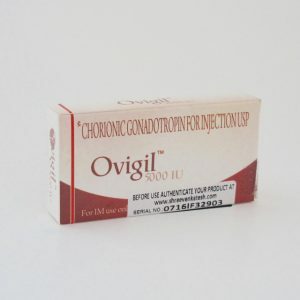 The primary purpose of taking this steroid is to build lean muscle. Although it works faster than Deca, it is still considered slow acting compared to other steroids. 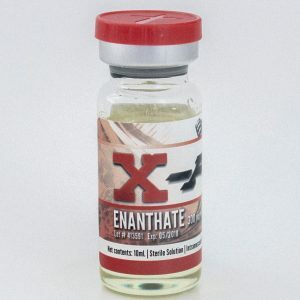 Nandrolone Phenylpropionate makes a great stack with other short esters in an under a 10-week cycle. The benefits of NPP are that it provides quality lean muscle.